Savannah-based rock n’ rollers Cusses have released a new single and EP as they head out on the road for a series of US tour dates. 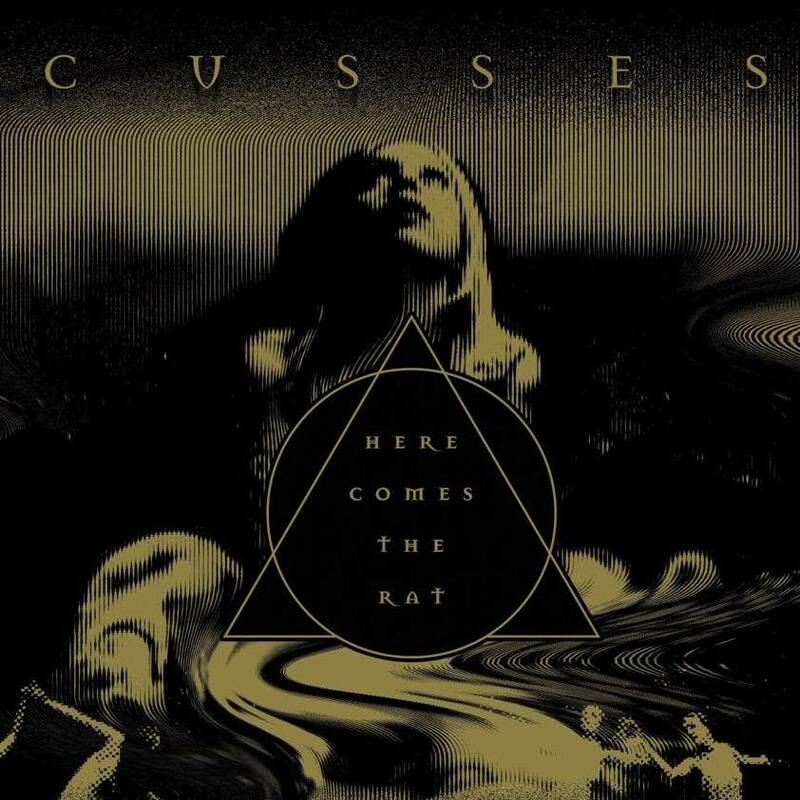 The band’s Here Comes The Rat EP is out now on Cusses’ own HA! 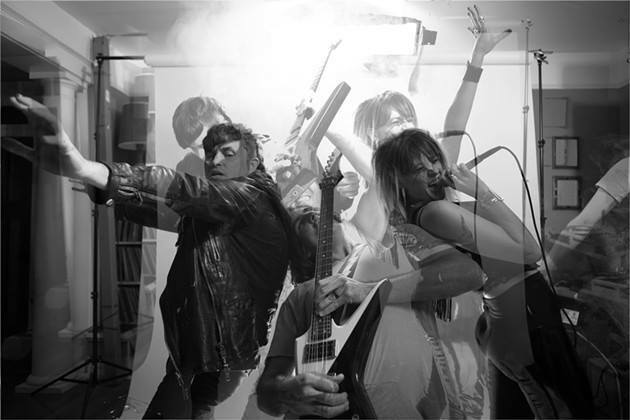 Records imprint and features the hi-octane single “Sally And Her Tassels” which you can hear below. The EP gives a taste of what is to come from Cusses second full length album, Golden Rat, due out later this year – namely a fuzzed-up, gravel-throated, full-bore brand of punked-up rock n’ roll!